We are a professional bird control product installation company. 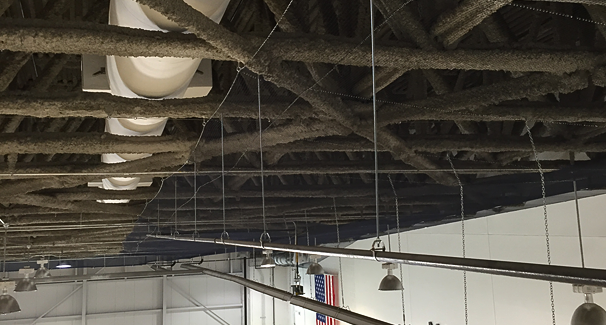 We specialize in installing large scale commercial bird netting and bird proofing. Our installation quality is second to none. Only the highest level of quality goes into every one of our projects. Our technicians are trained to pay close attention to detail. We are the specialty trade company that is subcontracted when a project is highly technical and hard to reach. We use the leading manufacturer and supplier for our bird control products. We are authorized and certified by Bird-X to install all bird control systems. View our ProView at The Blue Book Network.